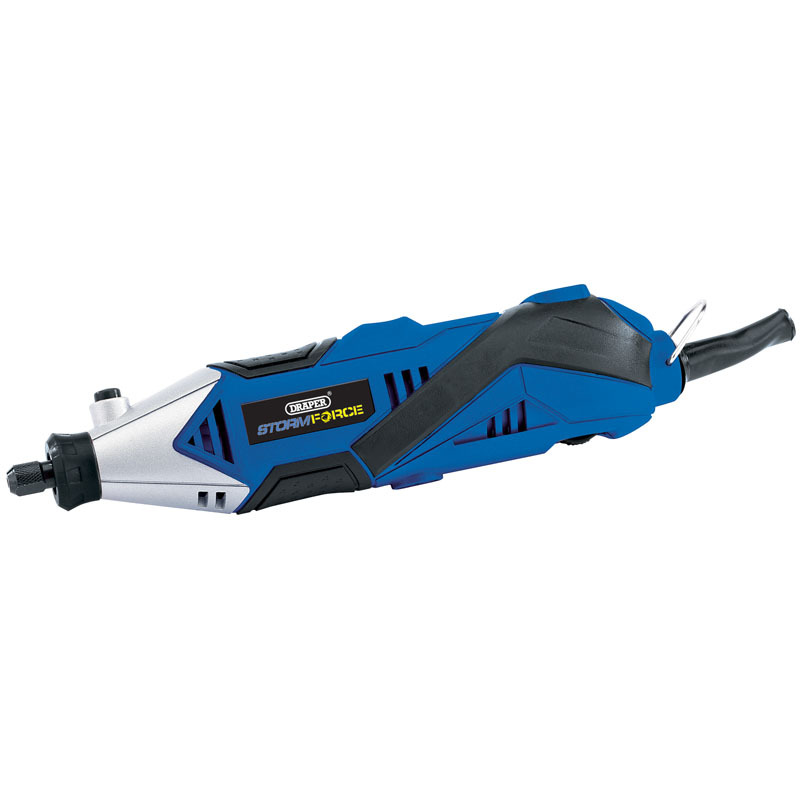 Storm Force® oscillating multi-tool kit fitted with a powerful 400W variable speed motor. Manufactured with a robust metal casing wrapped with soft grip rubber for user comfort. Supplied with offset combination bi-metal saw blade, triangular sanding pad with sanding sheets, offset scraper blade, hex key and plastic storage case.